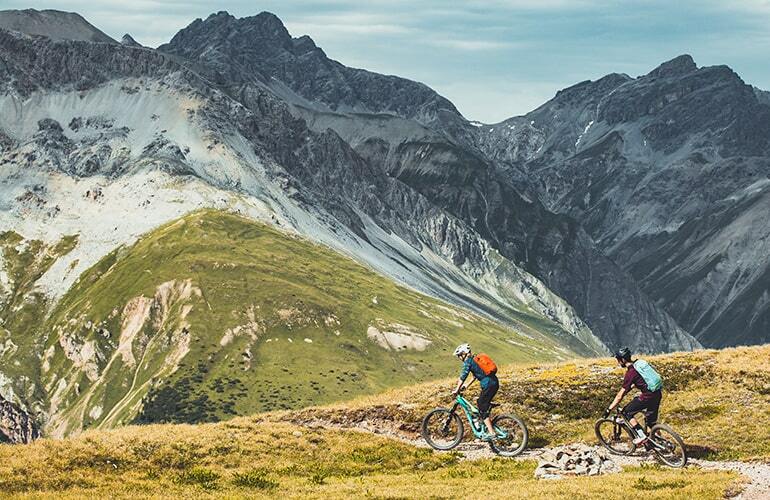 Escape from the city, go to Livigno and the Carosello 3000 peaks. Leave your desk or your job and escape to the open air. Carosello 3000 offers the very best services for your free time in the mountains. Start preparing your outdoor equipment. During the summer of 2019 you can visit the Carosello 3000 Mountain from Saturday 15th June to Sunday 15th September. 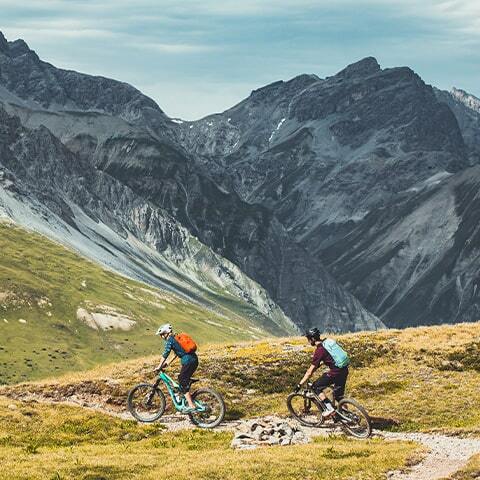 With our summer passes you can access both the gondolas Carosello 3000 in San Rocco and Livigno Centro / Sitas and the chair lift of Valandrea Vetta on foot or on your mountain bike. Reach the highest Alpine peaks of Livigno and the refreshment areas. Try out the new flow and enduro tracks and the new historical tracks of the Mountain Park Carosello 3000. An Outdoor Pass or a Bike Pass allows you access to both the gondola Carosello 3000 in San Rocco and Livigno Centro / Sitas, to the chairlift Valandrea Vetta and to all the trails of Carosello 3000 Mountain Park. Cable cars are free for children up to 5 years of age (born from and after 01.01.2014). This rates shall aplly to a family unit consisting of two adults and one child of between 6 and 16 years of age (or one parent and two children). Each extra child (within the age limit indicated) will pay a pass discounted of 50%. Groups consisting of more than 10 people may request a special quotation by sending an email to welcome@carosello3000.com at least 48 hours before their arrival. Your 4-legged friends are welcome.